State and Federal Reporting regarding district performance. Assessments vary in in terms of their purpose. An assessment that is used to drive instruction would be a formative assessment, Wikipedia Link. This is the assessment most of you would remember from your time in school. However, the difference is we have learned much more about quality instruction and assessment over the last 10 years than any other time in the modern era. Other assessments used for driving instruction would be the NWEA assessment. Assessments that are used for determining tiered intervention can be Dibels, NWEA and SRI. All of the assessments listed above do a great job of determining student growth. Student growth is what is used to determine progress in a multi-tiered system of support and what is used in teacher and administrative evaluation. Most assessments are standardized except for formative assessments. Like most assessments, not all standardized tests are used for the same purposes. 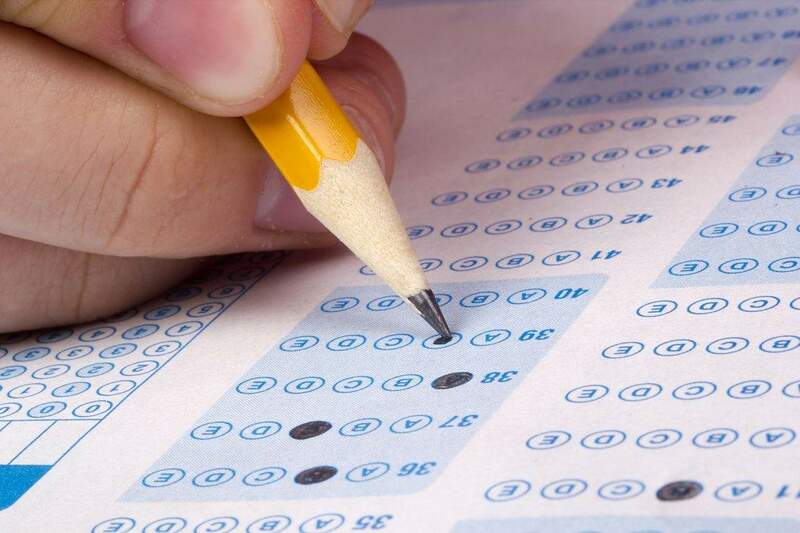 Over the years, Michigan students and parents have become very familiar with MEAP testing and ACT testing. However, this past year M-step replaced MEAP and this year SAT will replace ACT as a required test, although we encourage all college-bound students to still take the ACT as many Michigan colleges still desire that information. The M-Step and SAT both are designed to test the national standards and meet the national criteria put forth by the federal government. 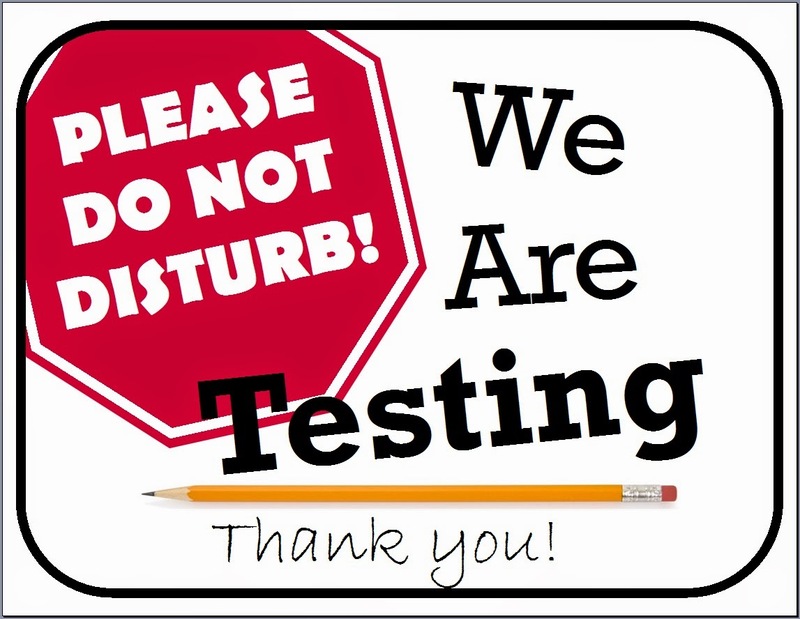 Please feel free to review all of our current testing platforms below.